It can be hard to shop for kids these days, as what the younger generation are into seems to change on a day-by-day basis. So let us at ExactlyWhatINeeded.com take care of the stress and help you out with cool kid’s gift ideas. 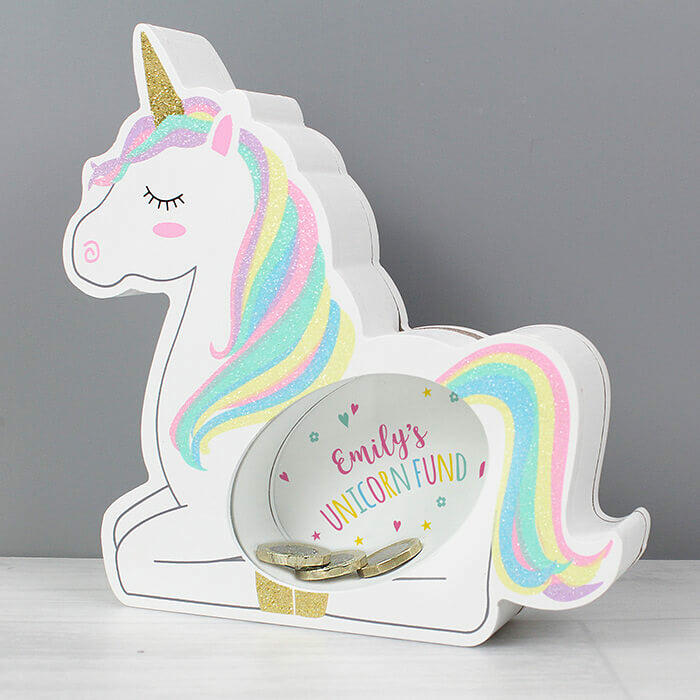 We stock a huge range of cool gifts for boys and fabulous gifts for girls, with a selection that caters for all age groups. 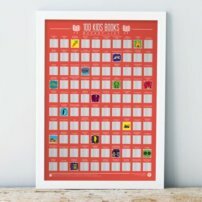 With everything from costumes for dress up and novelty egg cups to fun bathtub games and posters of their favourite films, our range of cool gifts for kids has got something for every child. 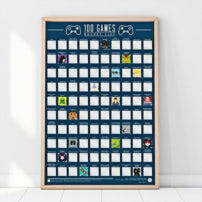 Whether it’s your niece, nephew, friend’s kid or your own little one, make sure you give them the coolest present at the party when you shop online at ExactlyWhatINeeded.com. 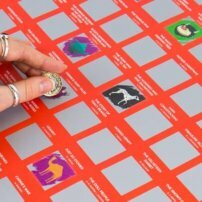 Our range of novelty gifts means you can go above and beyond the rest of the gift-givers and pick a unique and exciting gift they’ll really love. 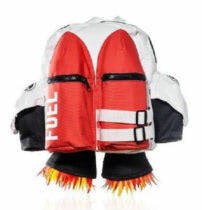 We even stock a number of items that are just as much a gift for the kids as they are for the parents. 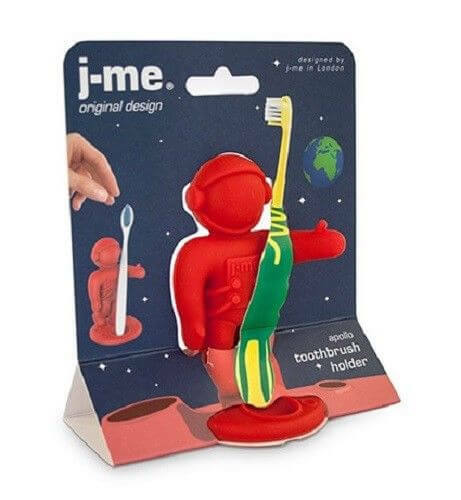 You can help add some excitement to such mundane tasks as brushing teeth with our collection of toothbrush holders, and can make sure they eat up all of their breakfast with our selection of kid’s kitchenware. Find all of our cool kid’s gifts available with superfast delivery, perfect for anyone after a last-minute present. 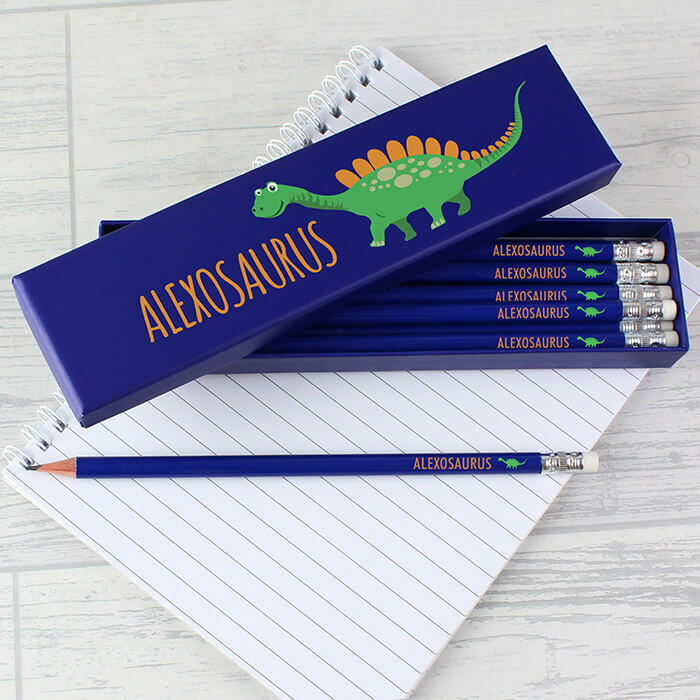 This Personalised Dinosaur Box of 12 Blue HB Pencils is a great gift for school! 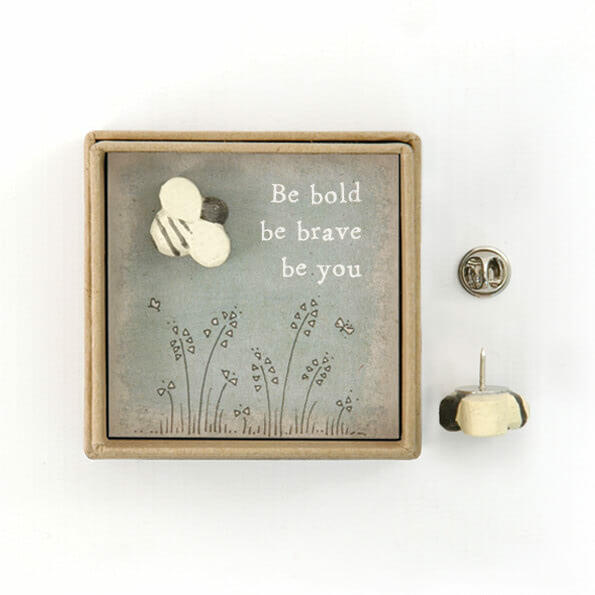 The box and the pencils can be personalised with a name up to 20 characters. Please enter ‘osaurus’ if required. 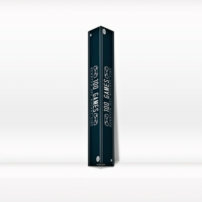 The personalisation on both the pencils and the box will appear in fixed upper case. Please note the personalisation will appear as entered. Please avoid using block capitals as this can make the personalisation hard to read. Please note ‘s will need to be requested if required. This is not fixed text. 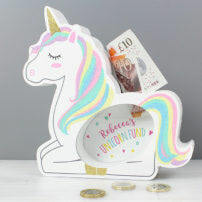 The words ‘Unicorn Fund’ are fixed text. 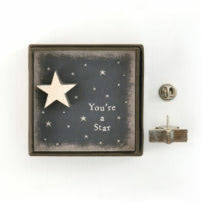 This item can be personalised on the wood behind the glass with any name up to 12 characters. The box is made out of wood. 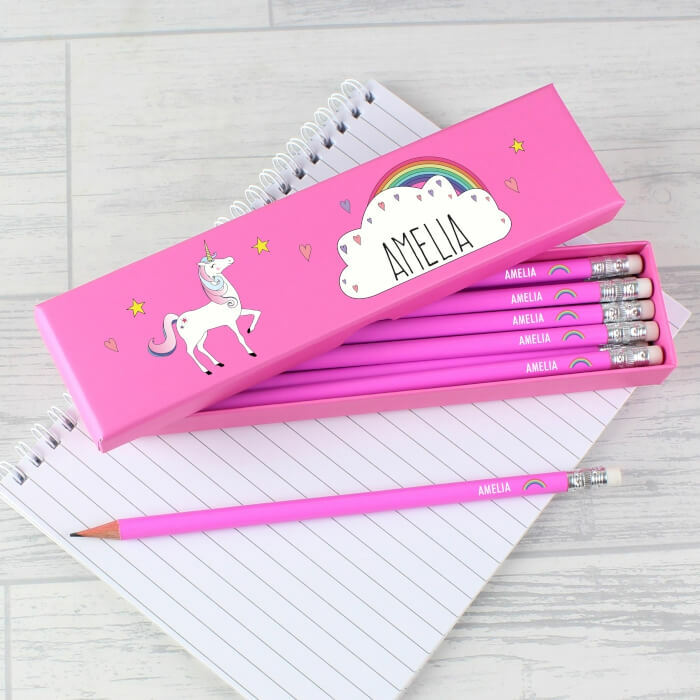 This Personalised Unicorn Box of 12 Pink HB Pencils is perfect for school! The pencils and box can be personalised with a name up to 12 characters. All personalisation will appear in upper case, both on the pencils and on the box. 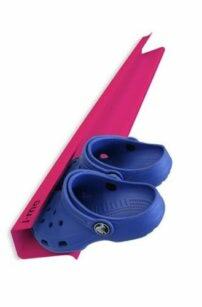 This is stylish & convenient way of tidying adult and Children’s shoes. Take off with the astronomically amazing teeth-brushing timer! 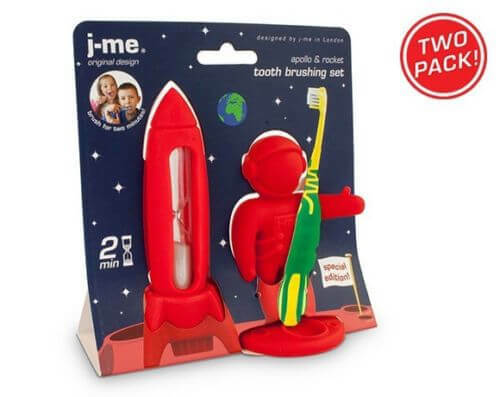 with a simple 2 minute sand timer, this colourful rocket shows kids exactly how long to brush their teeth for. 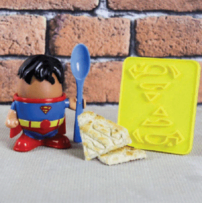 this daily routine can sometimes be a challenge for parents but not to worry, j-me rocket is here to save the day and launch some fun into the bathroom. 3, 2, 1 ..!!! 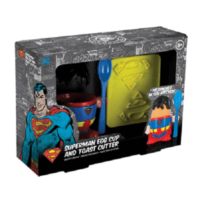 Breakfast like the ultimate superhero and be ready for anything with the Superman Egg Cup and Toast Cutter! Something that shows you’ve got a sense of humor and an eye for the unique? 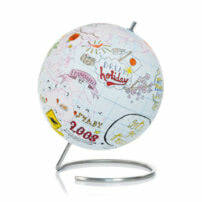 How about a swanky item to liven your home or office? 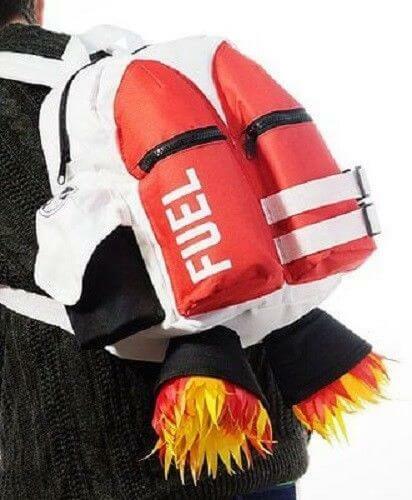 Get all of your super-cool and original novelty gifts and gadgets at Exactly What I Needed! Have a question or need some help? Get in touch - we're always happy to help!